As New Hampshire's Premier Class 3 Dealer, you count on Belmont Firearms & Range to have what you are looking for. 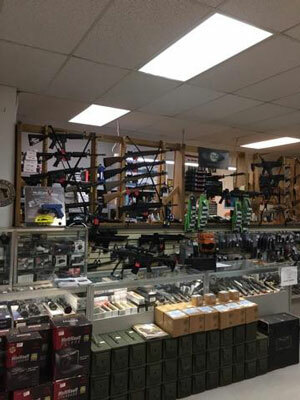 We are your best source for New and Used Guns! 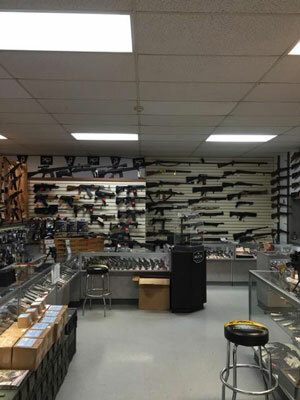 Come in and see our selection of firearms available for purchase, or special order the gun you have always wanted. Not sure what to buy? Try out any of our Rental Guns at our indoor range to make the best choice for your next gun purchase. Below is a list of just some of the firearms we carry.